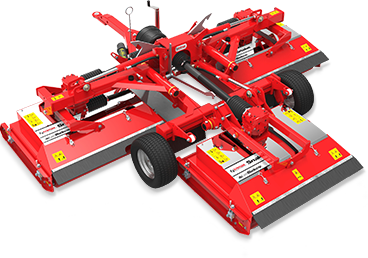 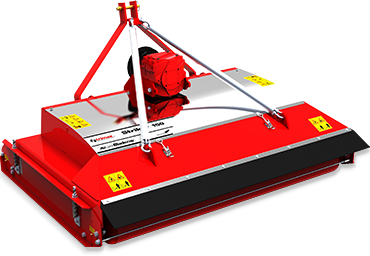 This system adds 2 more blades to each spindle (2 flat & 2 upturned) for a finer cut on warm season grasses. 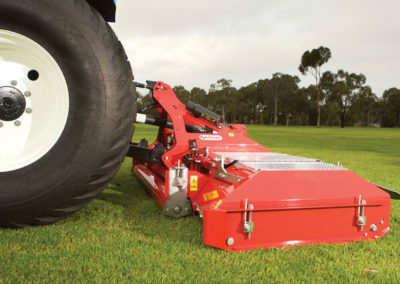 (Currently unavailable on the ProCut 210 model). 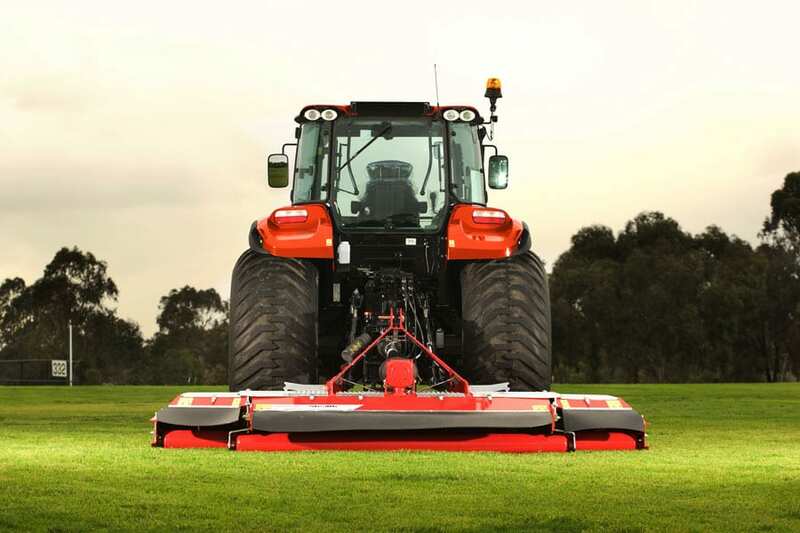 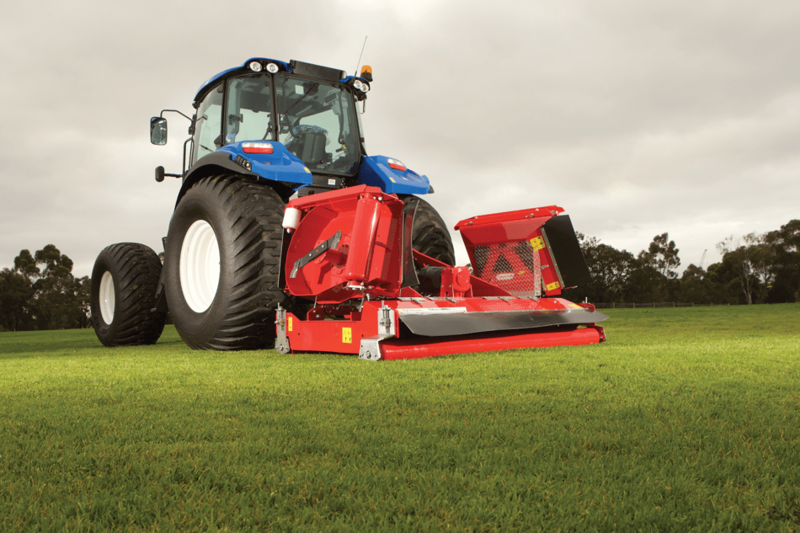 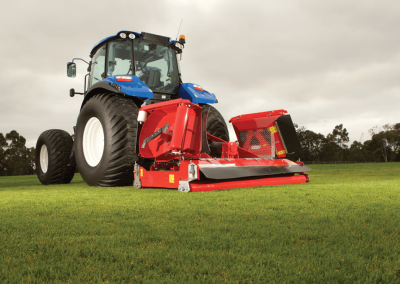 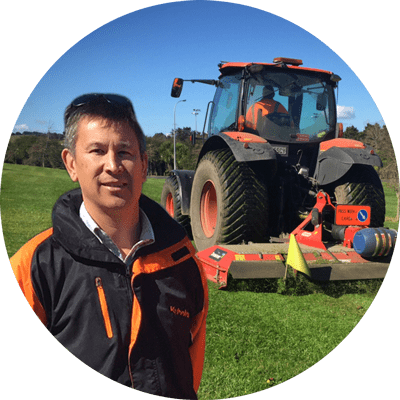 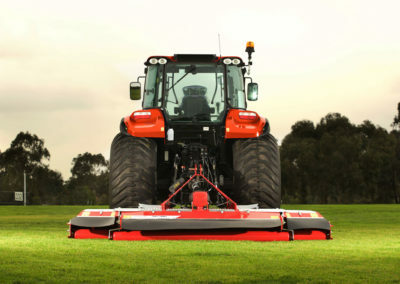 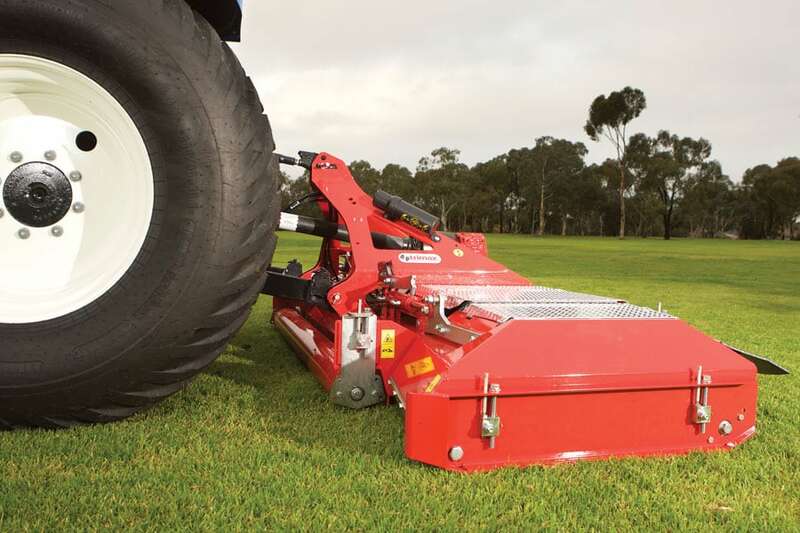 "We’re mowing 7 hours a day and getting large areas done quickly. 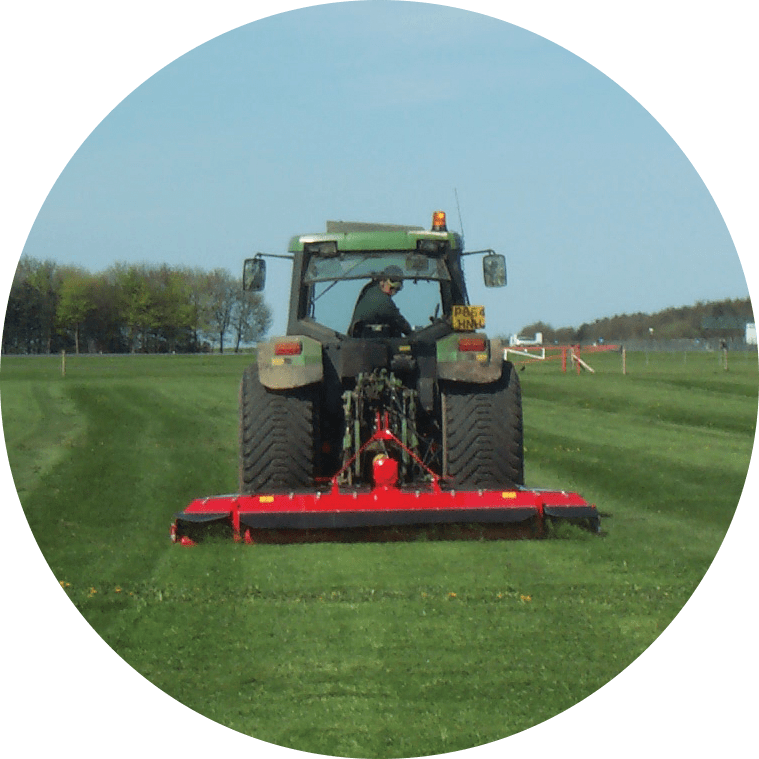 It's easily manoeuvrable and the contouring following ability of the wings and the ability to fold up them up with an in-cab transport lock is a huge advantage."